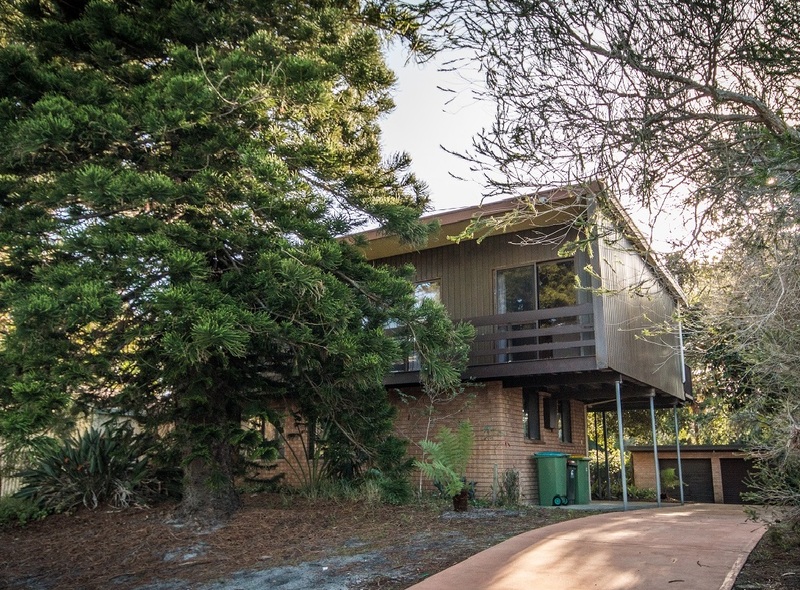 For Sale By Owner - Budgewoi Peninsula - a rare find! 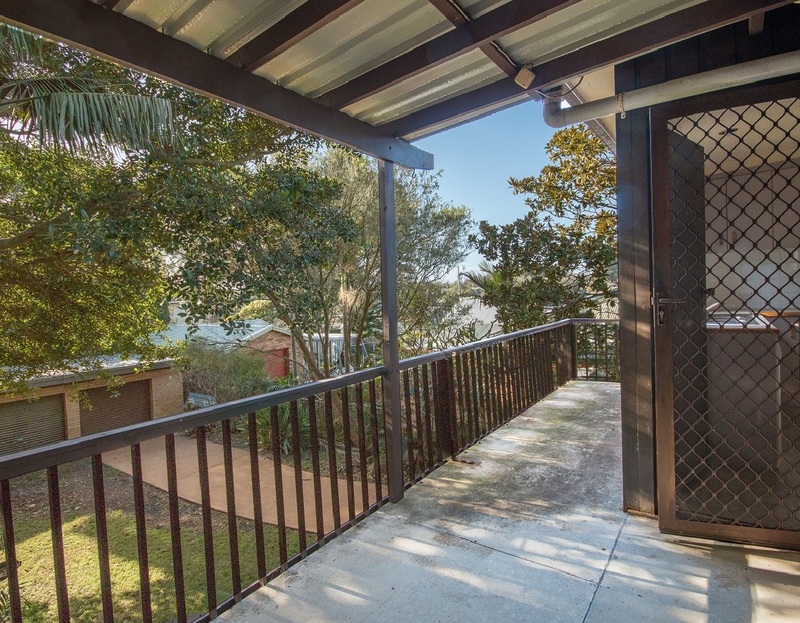 Budgewoi Peninsula - a rare find! 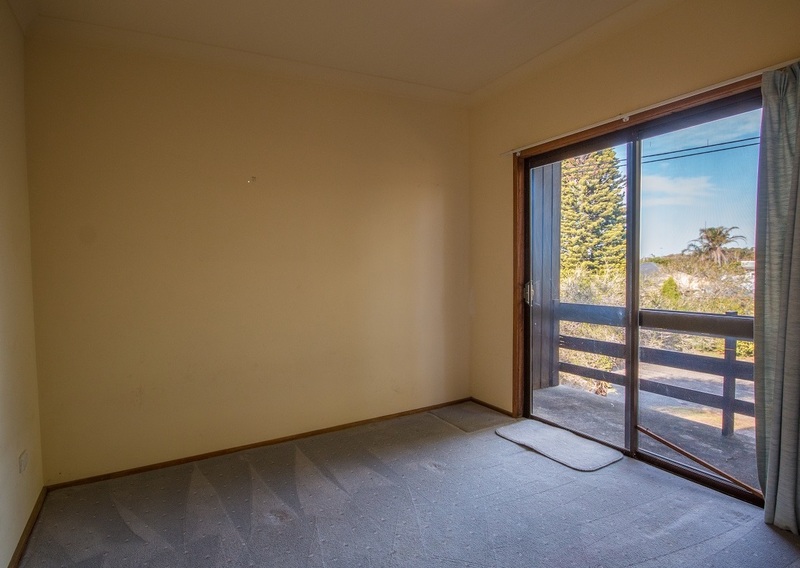 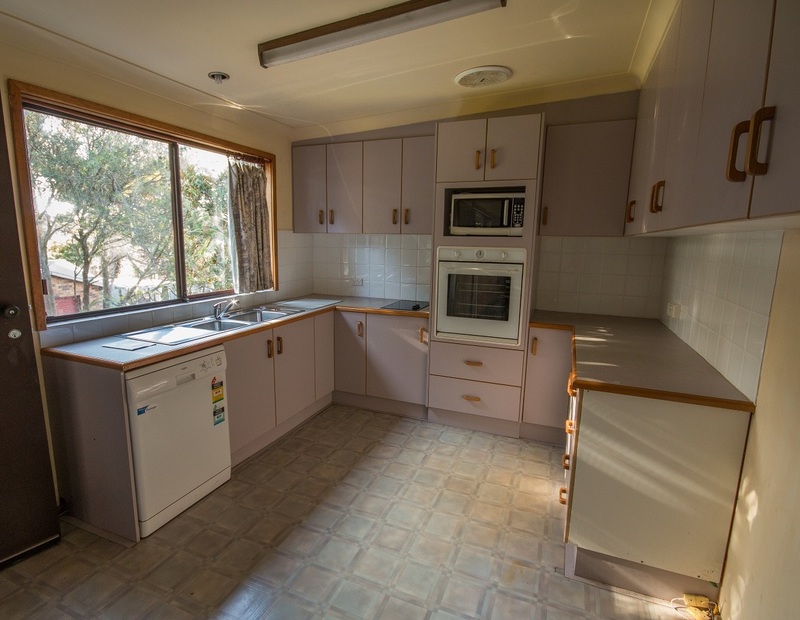 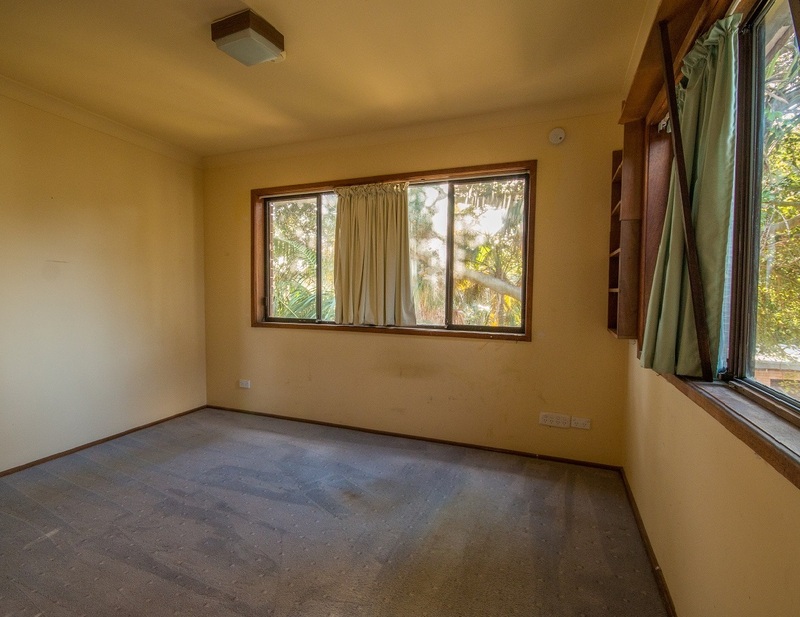 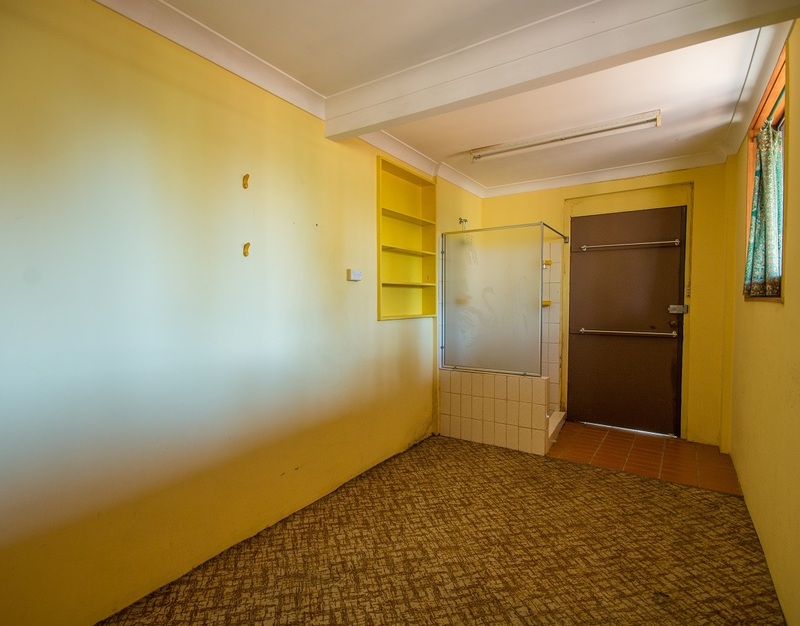 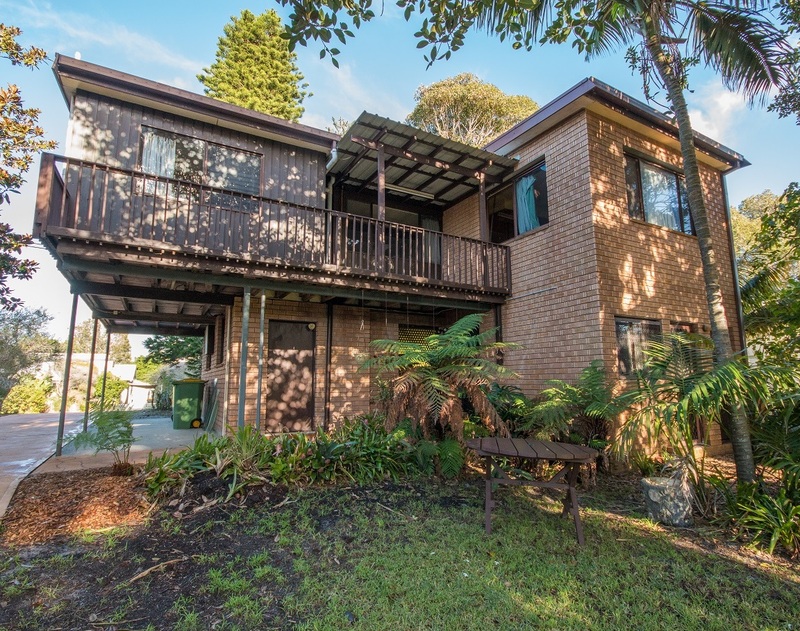 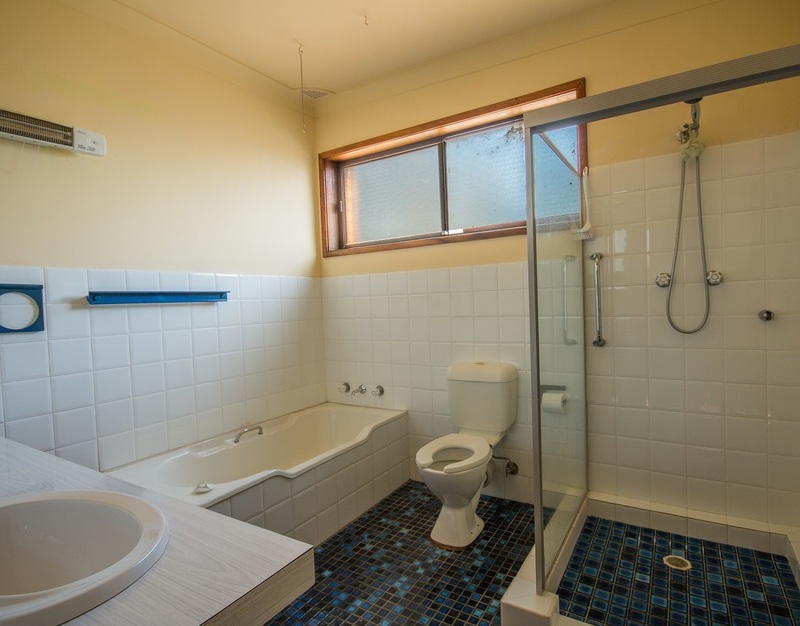 This is a rare opportunity to secure a property in Budgewoi Peninsula. 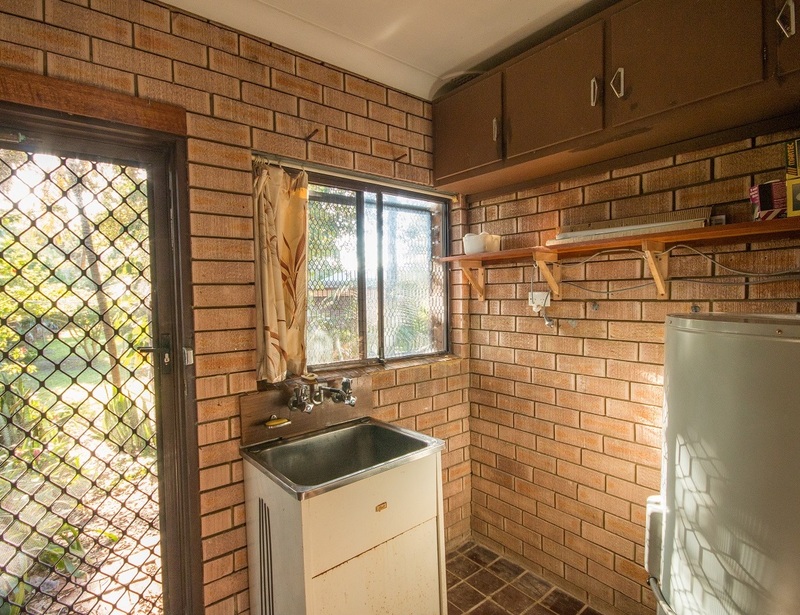 This property is being sold for the very first time since it was built in 1976. 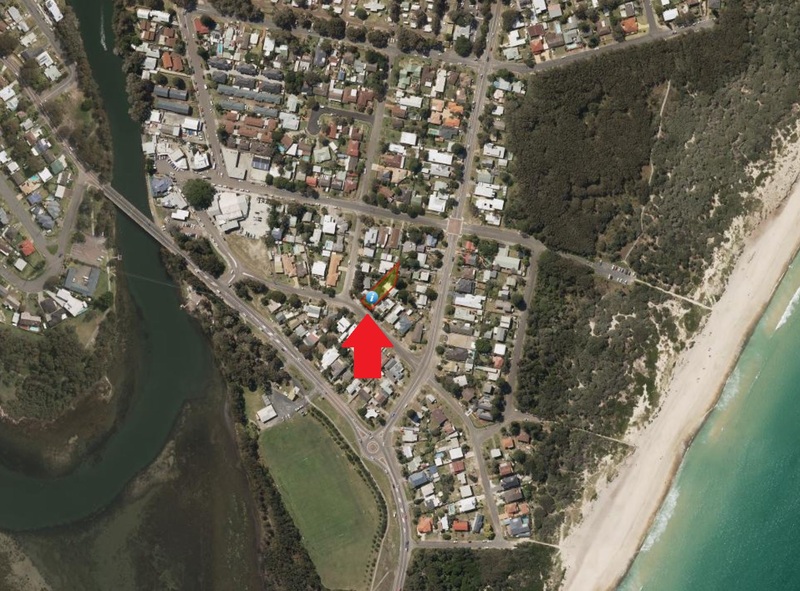 A short 450 metre stroll gets you into the surf and its only 140 metres to bus stops, the lake and the Budgewoi shops. 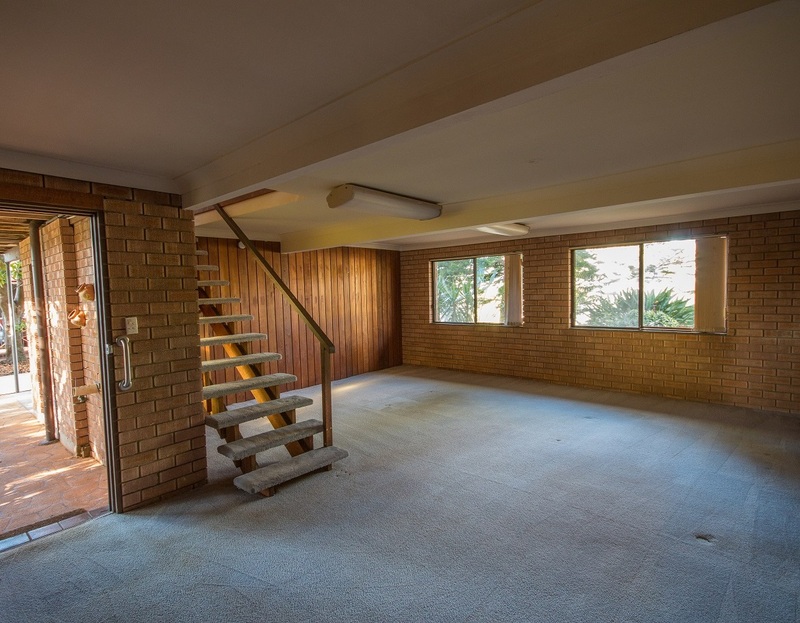 This two-storey brick home on a large block is ready to move into, or you can take the opportunity to improve or develop it. 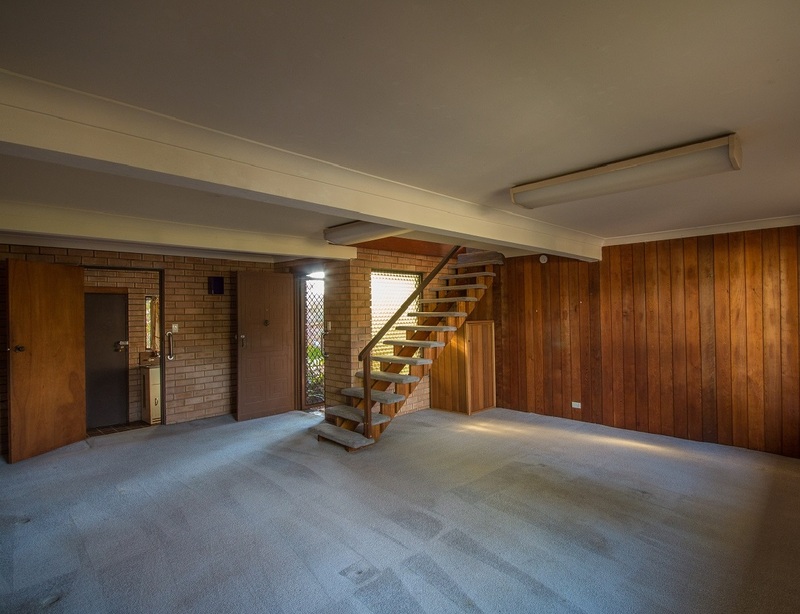 The large downstairs rumpus room could easily be converted into a fourth bedroom. 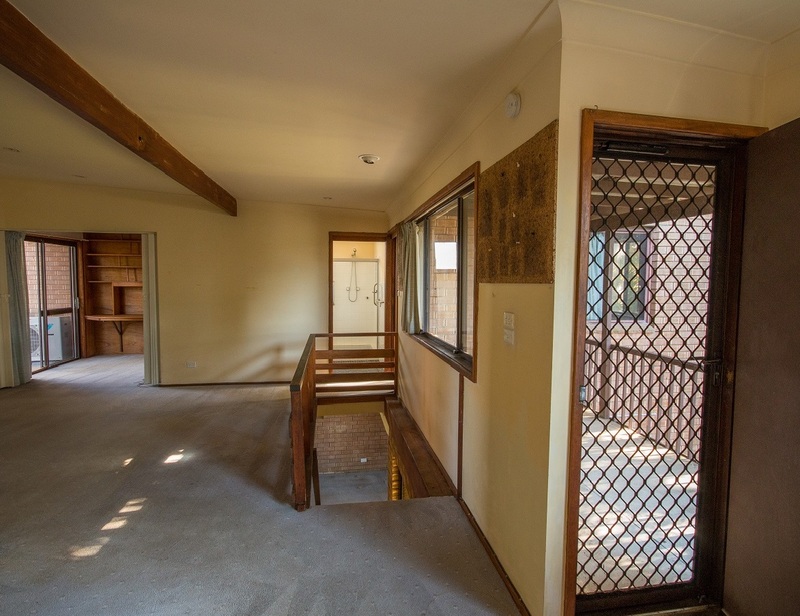 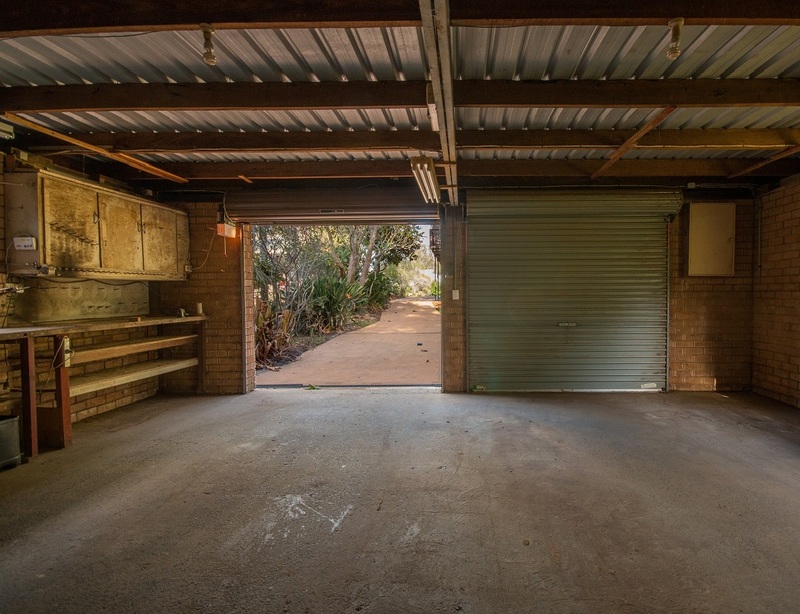 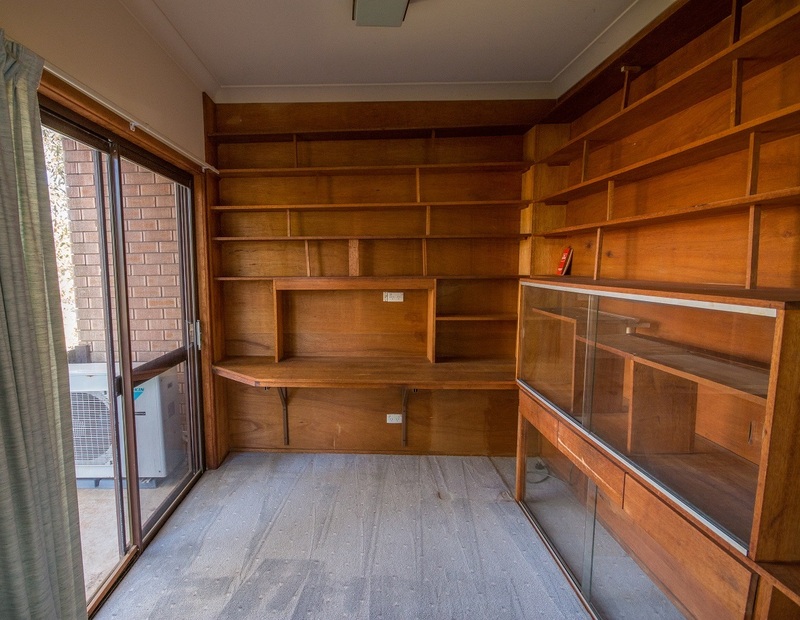 This block of 778 sqm has heaps of potential, the oversized brick double garage with work benches, sink/cupboards, water and power. 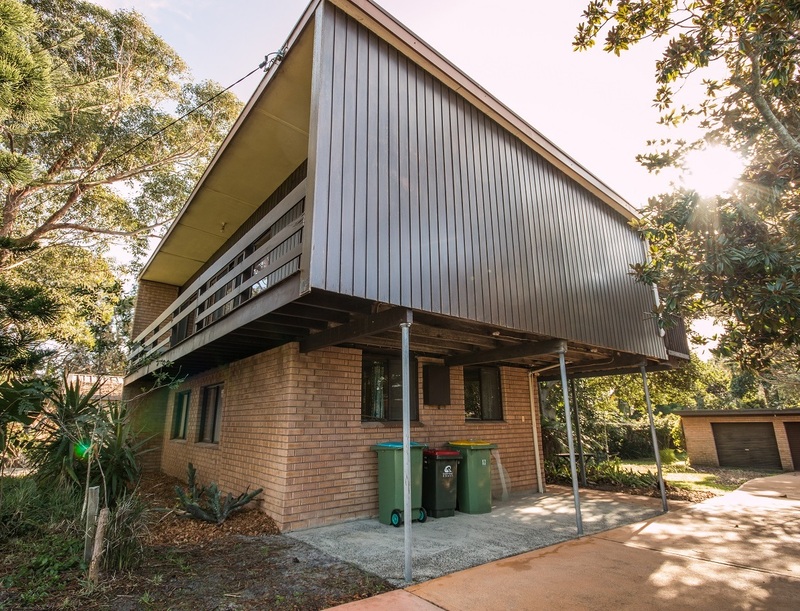 The zoning permits dual occupancy with Council approval and the double garage could easily be converted to a granny flat. 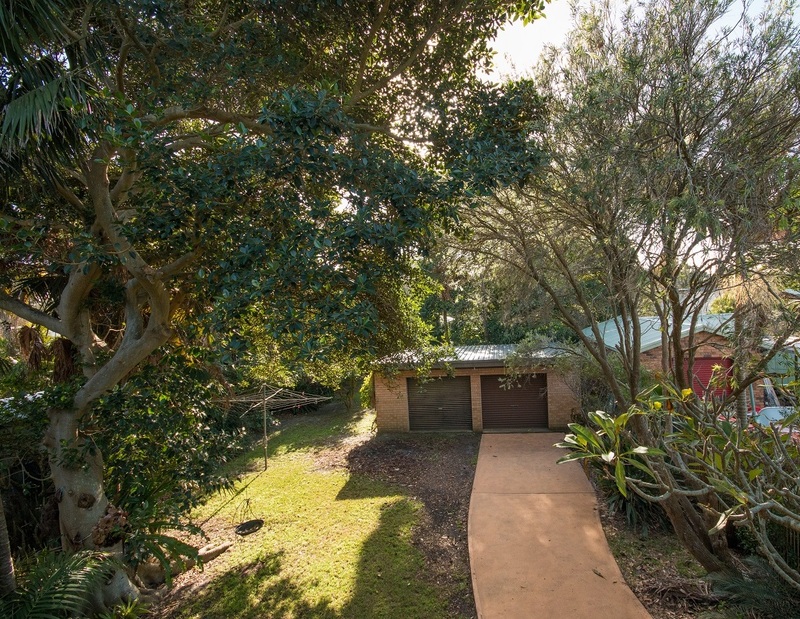 A separate concrete driveway runs from the front of the property right through to the remote-controlled garage. 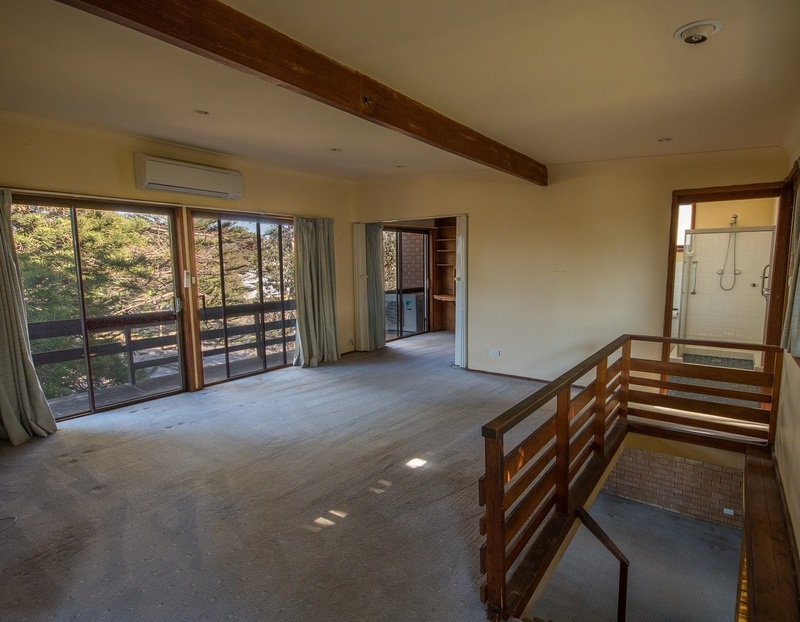 There are four full height sliding doors onto the front veranda providing lots of light. 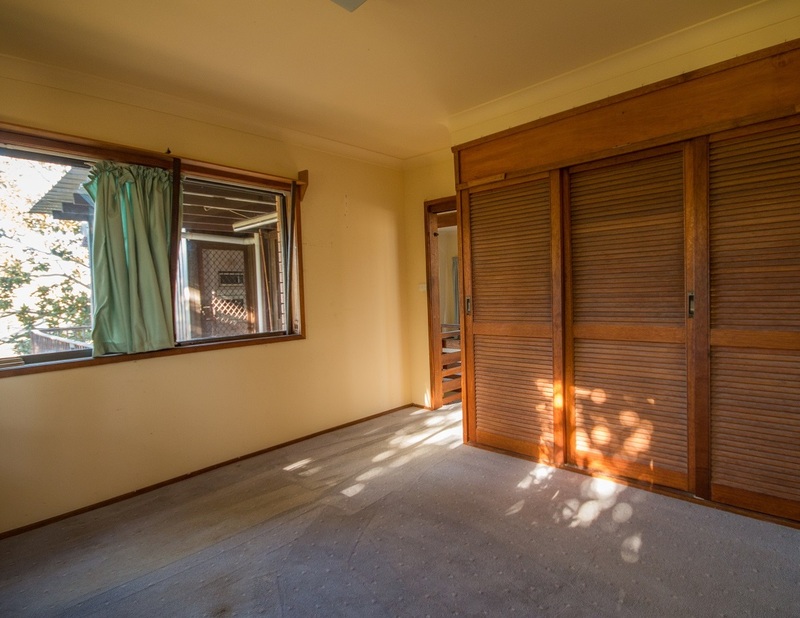 The rear of the property and the main bedroom are north facing and catch the morning sunlight as well as providing a private outlook. 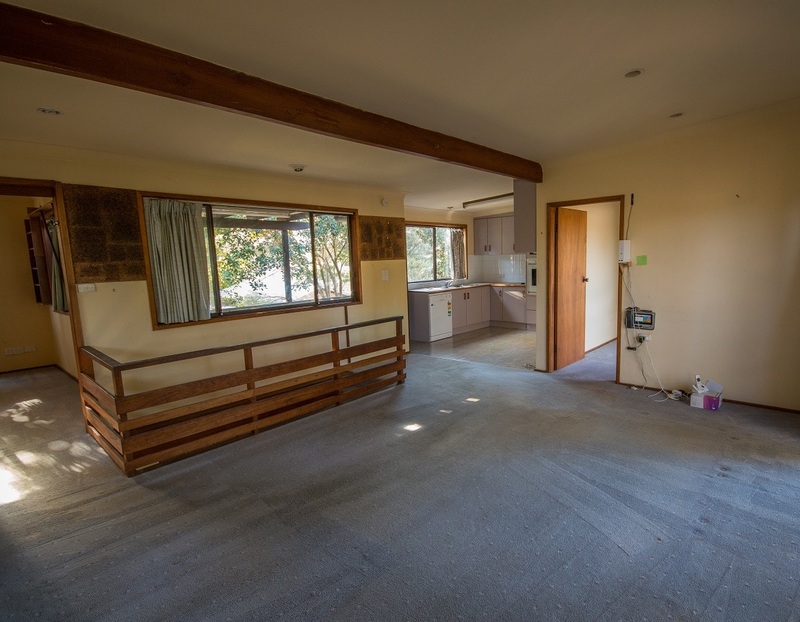 • The house is vacant and ready to occupy. 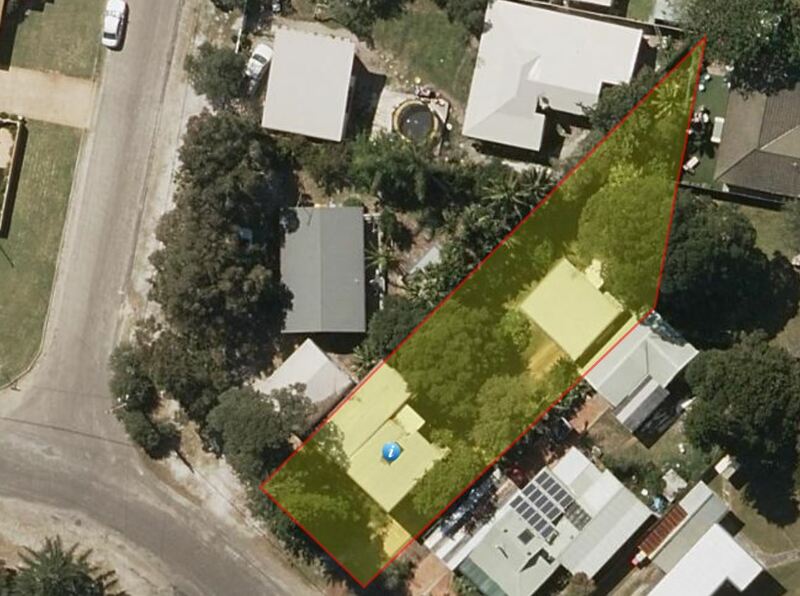 The land is zoned R1 General Residential and was valued by the NSW Valuer General in July 2017 at $385,000. 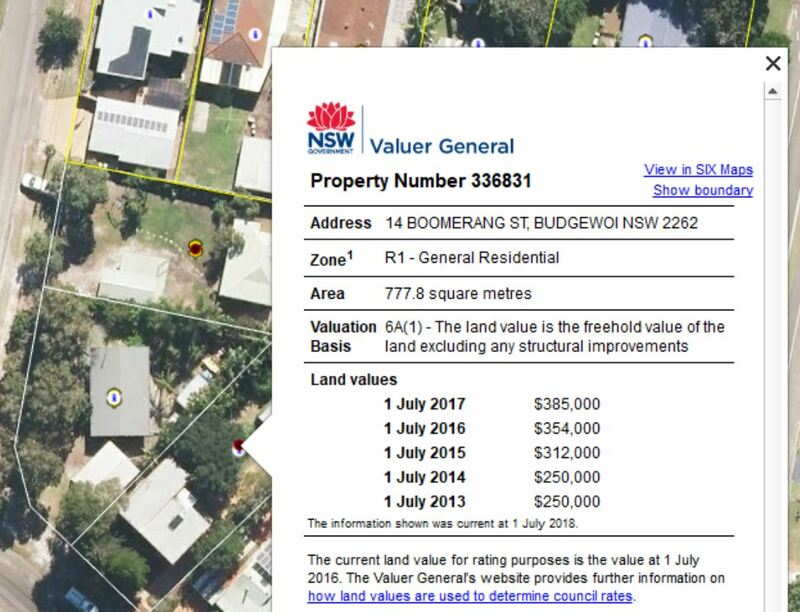 This valuation has increased by $135,000 since 2013, that’s a 54% increase in five years. 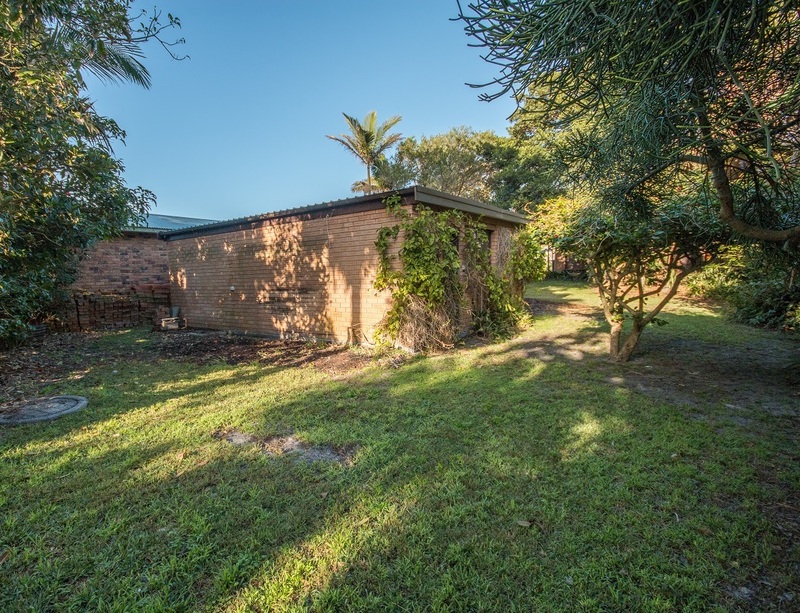 This property is ready for inspection and is priced for a quick sale!